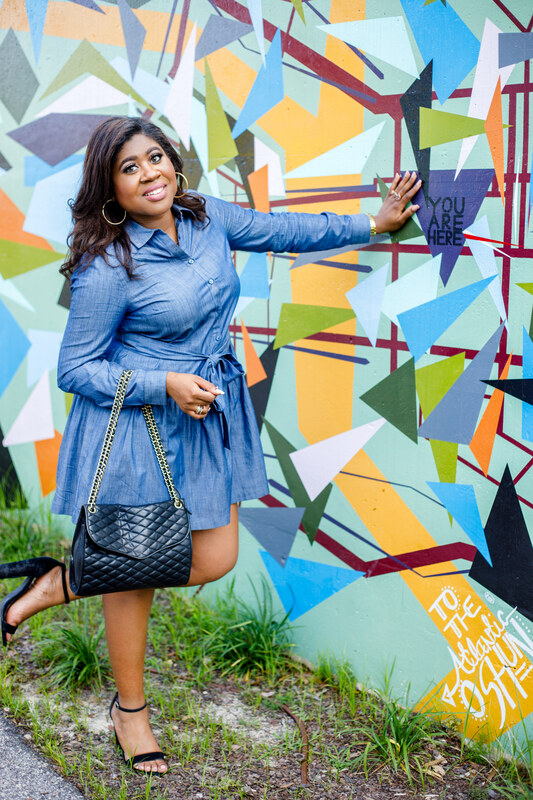 Spring, Summer, Fall or Winter, there’s one style item that is always a go-to– Denim. No matter the season, it’s perfect from denim cut-offs to boyfriend jeans, and especially denim dresses. 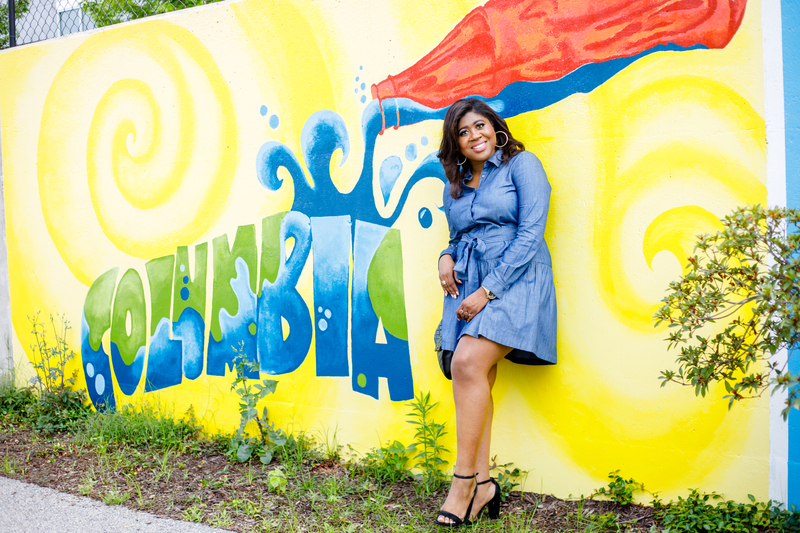 This Spring denim dresses and denim skirts (that’s a free style tip lol) are everywhere from Stella McCartney, Derek Lam, and Alexander McQueen to Rebecca Taylor, and Vince Camuto. Oh and just so you know, this isn’t your 1995 or 2005 denim dress. 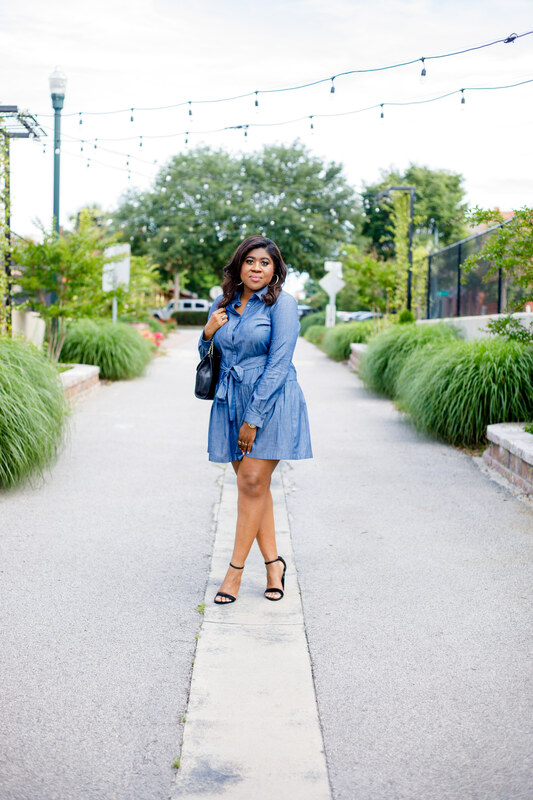 Designers have breathed new life into this classic, that’s why the denim dress is the perfect go-to to add a little bit of everyday glam to any look. I’ve worn this dress to a date, out for lunch with ma mere, Saturday shopping, and even to class. 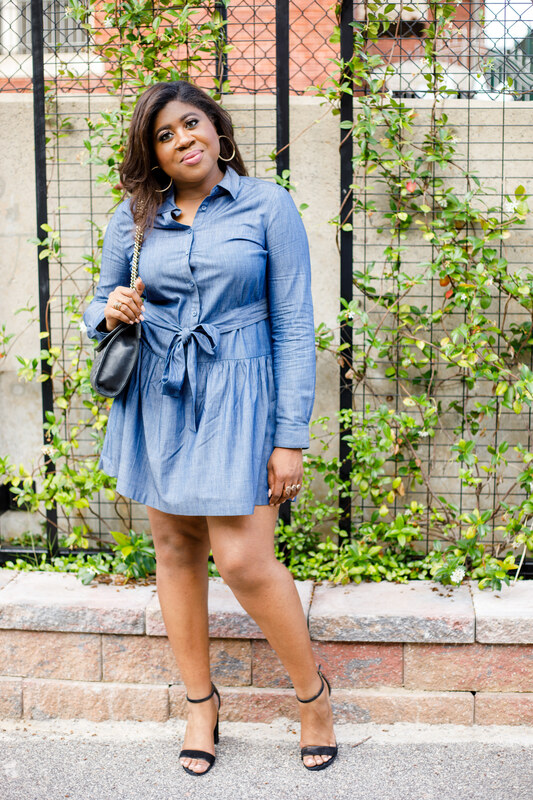 My point is love, think of the denim dress as your new Summer go-to because it’s oh so so effortlessly cool & versatile. 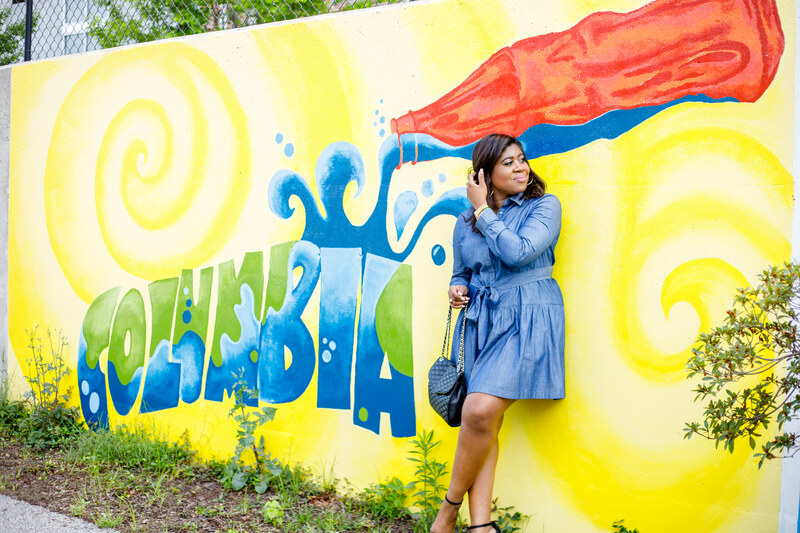 So I’ve put together a list of the 15 Best Denim dresses for Summer. What I love about this list is that there’s a dress for every body type & pretty much every occasion. 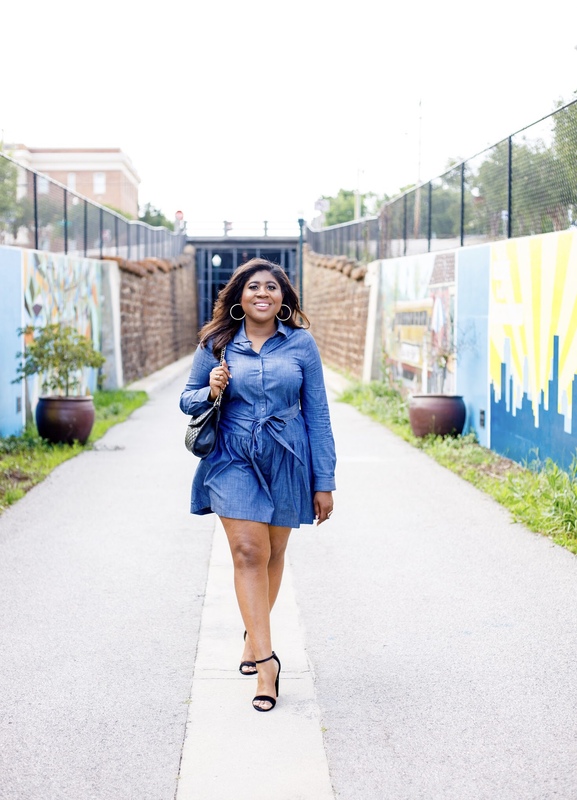 When you know how to dress for your body type whether it’s hourglass, boyish, pear-shaped, curvy, tall or petite, then you’ll master one the major keys to personal style. 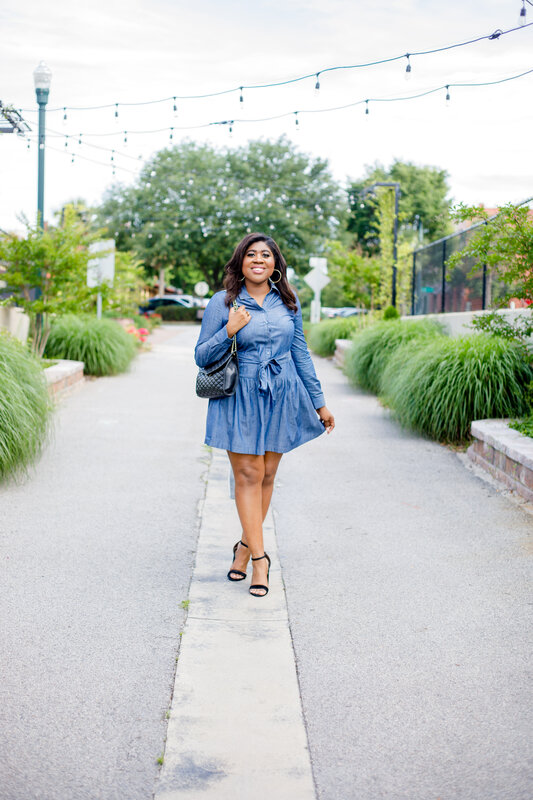 A Denim dress is perfect for most of your summer plans from backyard barbeques, date nights, baby showers & birthday’s to weekend getaways, and Saturday’s at the Farmer’s market. The list is 15 that are sure to please, but here are my top 3. Thanks for stopping by love.